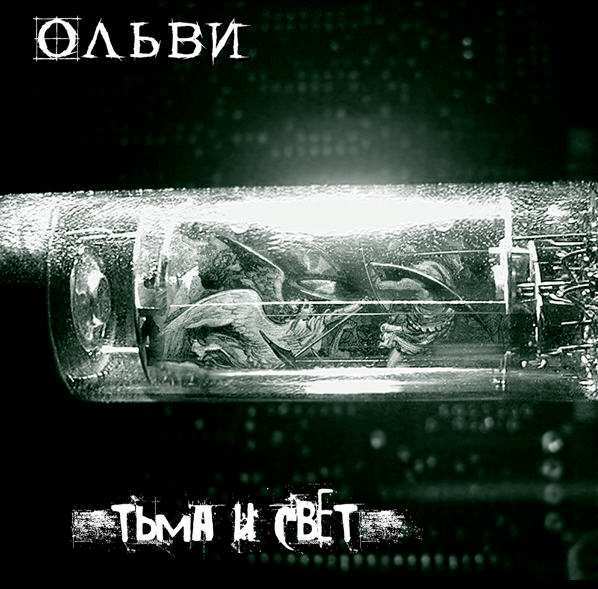 There are no reviews for Тьма и свет yet. You can write one. Track 10 - "Поиграй со мной!" ("Play with Me!") is listed as bonus track though it appears on all editions of album.